Gordon Walker concludes the series on Deuteronomy by reflecting on Deuteronomy 6: 1-5. Gordon Walker continues the series on Deuteronomy’s message of ‘One God, One People’ from Deuteronomy 5 :1-32. Understand what we have seen. Gordon Walker continues the series on Deuteronomy’s message of ‘One God, One People’ from Deuteronomy 4:32-43. Gordon Walker continues the series on Deuteronomy’s message of ‘One God, One People’ from Deuteronomy 4:15-31. Gordon Walker continues the series on Deuteronomy’s message of ‘One God, One People’ from Deuteronomy 4:1-14. No rest for some until there is rest for all. Gordon Walker continues the series on Deuteronomy’s message of ‘One God, One People’. Deuteronomy chapter 3. Gordon Walker continues the series on Deuteronomy’s message of ‘One God, One People’. Deuteronomy chapter 2. 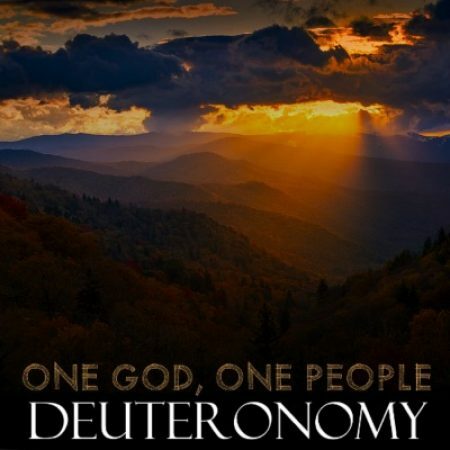 Gordon Walker continues the series on Deuteronomy’s message of ‘One God, One People’.